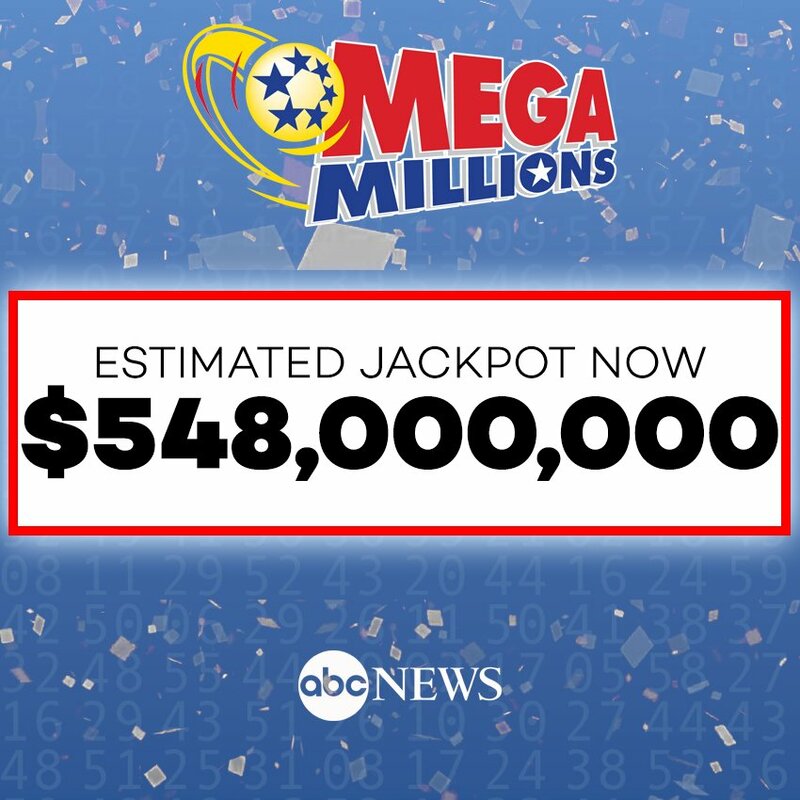 The current Mega Millions jackpot could be record-breaking: With no winner Friday night, the prize increased to an estimated $654 million, one of the largest prizes in the history of the game.Mega Millions officials said no one matched all six numbers Friday to win the $548 million prize. The numbers were:Megaball:The next drawing will be held on Tuesday. 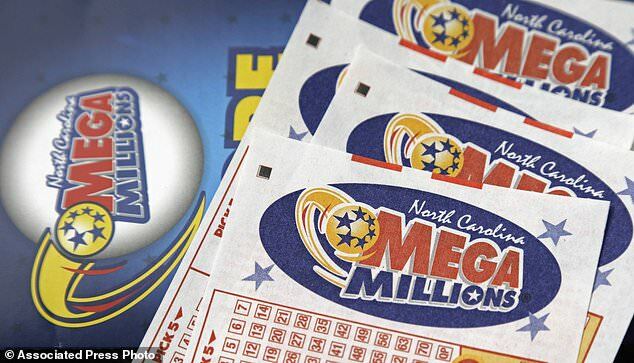 The estimated jackpot for that drawing would be the fourth largest lottery prize in U.S. history.The current Mega Millions record jackpot is $656 million from a prize won on March 30, 2012. This jackpot has been steadily increasing since July 24, when a California office pool of 11 coworkers shared $543 million, the largest prize ever won on a single ticket in the game.The Mega Millions jackpot is not the only big jackpot up for grabs this week: The Powerball drawing, set for Saturday night, has a jackpot of $314 million.Mega Millions jackpots start out at $40 million and roll over if there is no jackpot winner. Overall odds of winning the jackpot are 1 in 302,575,350. In March 2012, three tickets sold in Illinois, Kansas and Maryland shared the highest Mega Millions jackpot: $656 million. Powerball has yielded no winners since Aug. 11 and Saturday's jackpot is the 24th largest. The highest Powerball payout was in January 2016 when the winning ticket was worth $1.58 billion and shared by three ticket holders in Tennessee, Florida and California. 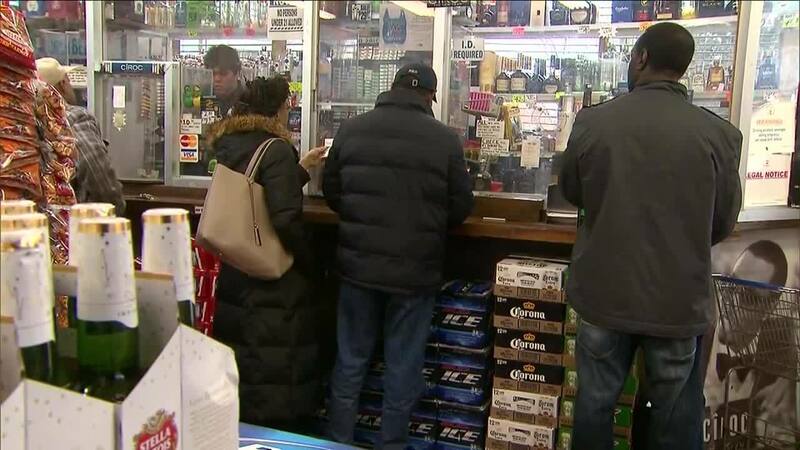 The jackpot for Friday nights Mega Millions drawing has jumped to $548 million—the third-largest in Mega Millions history. 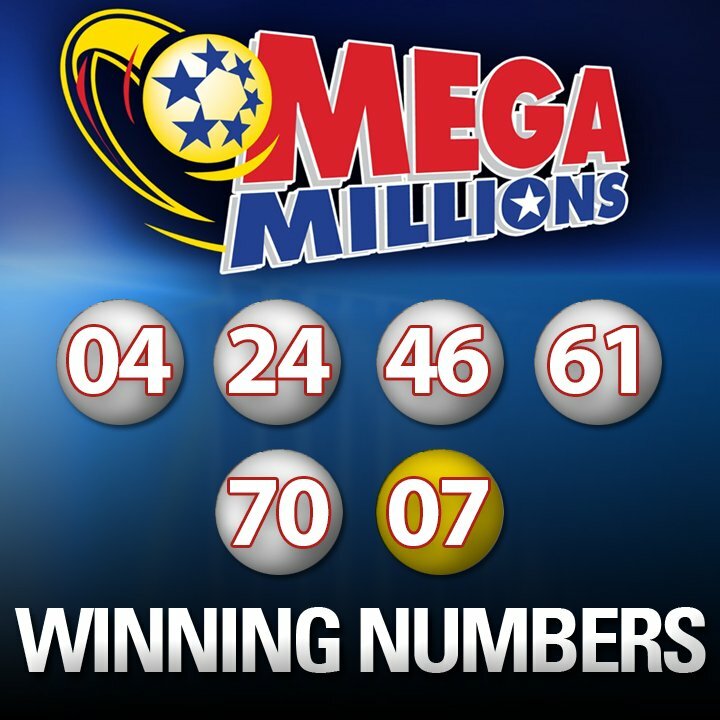 LOTTERY: Fridays winning numbers for the record-high Mega Millions jackpot have been selected.